A fantastic offer for affiliates to promote! Click on the banner above for more info from our custom built landing page which you can use in your promotions. 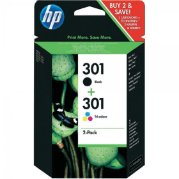 GU10FREE - For a FREE Gu10 LED bulb when spending over £30 on Compatible Ink. 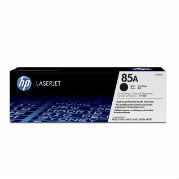 B22FREE - For a FREE B22 Bulb when spending over £30 on Compatible Ink. 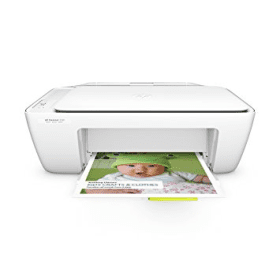 MR16FREE - For a FREE MR16 Blub when spending over £30 on Compatible Ink. 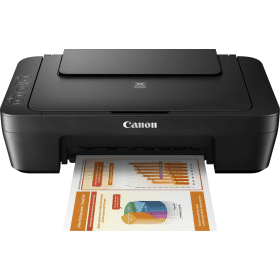 E27FREE - For a FREE E27 Blub when spending over £30 on Compatible Ink. 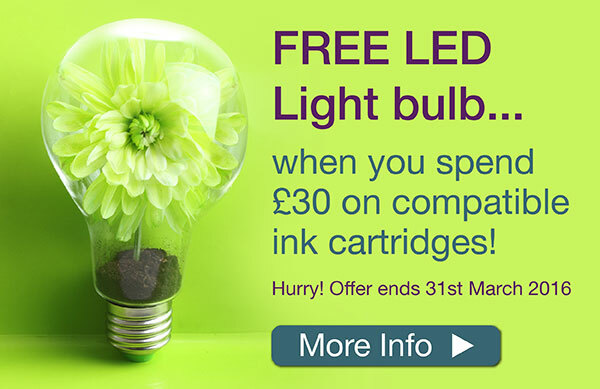 Minimum spend is £30 for a FREE LED Bulb. Voucher codes end at midnight on Thursday 31st March. Expires midnight on 29th February. 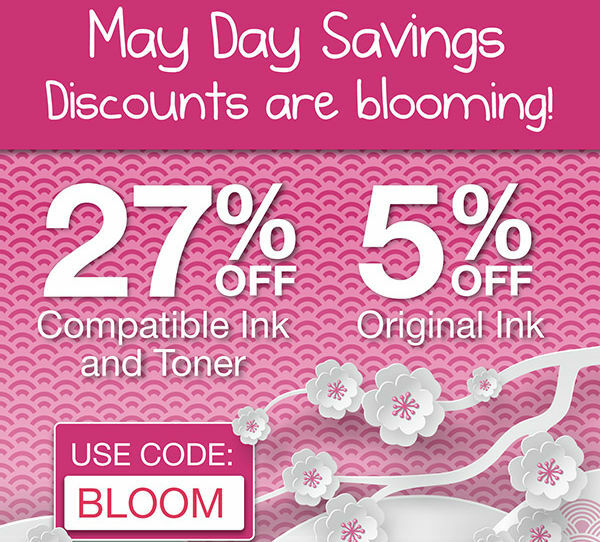 AFFTONER - 5% off Original Toner: Expires at midnight on Sunday, 6th March. Please be aware that this deeplink above will need publishers to replace '!!!id!!!' with their publisher ID themselves. 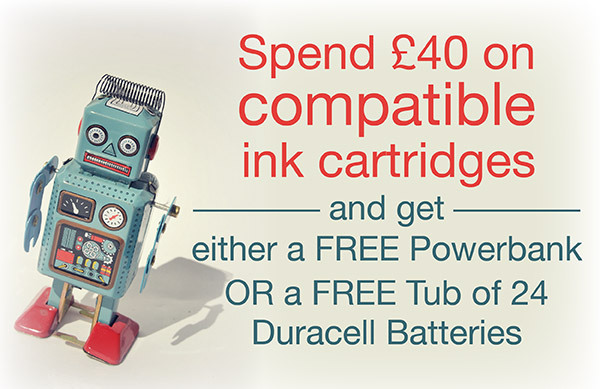 National Battery Day On Thursday - Get Your FREE Battery Gift From Cartridge People! Thursday 18th February = National Battery Day! A day that recognizes this great invention! Where would we be without the humble battery? From household appliances, remote controls and hand-held devices, Battery Day is all about celebrating and recognising just how important the simple battery is to our way of life. 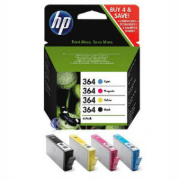 Read more about National Battery Day over at Our Cartridge People Blog. 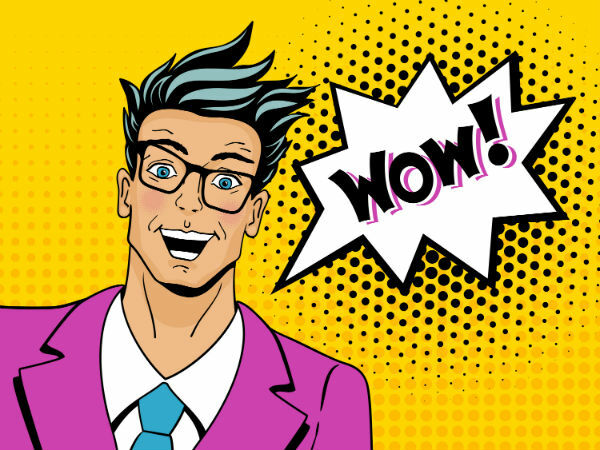 Get a charge out of our fully energized affiliate voucher codes below, that offer customers their choice of FREE battery themed gift when they spend a minimum of £40 on compatible ink cartridges. FREE6600 - For a FREE 6600mAh LG Battery Dual Charge PowerBank. FREE13000 - For a FREE 13000mAh LG Battery Dual Charge PowerBank. FREE15734 - For a FREE Tub of 24 Duracell AA Batteries. FREE15735 - For a FREE Tub of 24 Duracell AAA Batteries. Voucher codes end at midnight on Monday 22nd February. 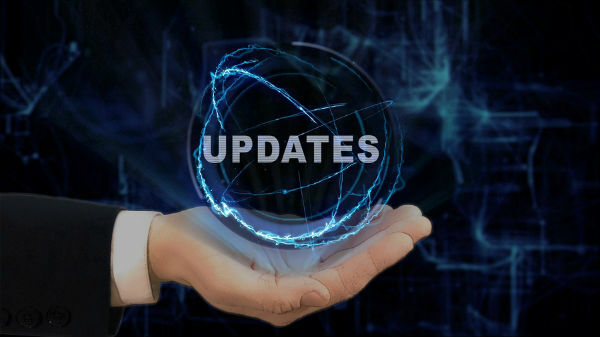 We have set up a landing page to be used in your promotions here. Our Valentine's Voucher Code Ends Midnight Sunday! 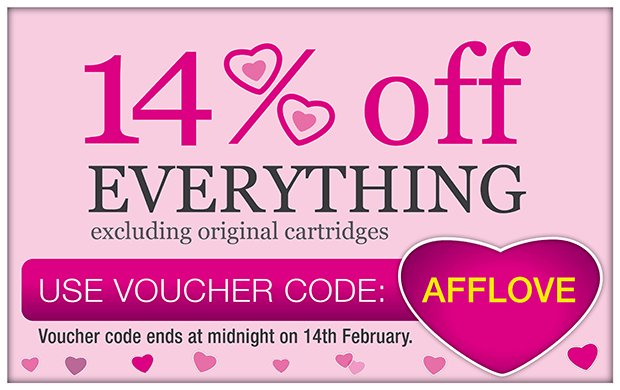 Voucher Code: AFFLOVE - Ends Midnight Sunday! Just an email to remind you all about our Cartridge People Valentine's voucher code, which ends at midnight on Sunday. This voucher code offers a fantastic discount with 14% off everything on site! (excluding original cartridges). So, plenty of time to give one last push and help us achieve lots of sales in your promotions. It's also worth mentioning our Price Promise Guarantee. Banners are available for you to use below. Please note: As a publisher, you will need to replace '!!!id!!!' with your publisher ID in the deeplink provided above.